We want to congratulate all the Cambridge students from the March 2012 exams. First Certificate in English (FCE) had excellent results, thanks Lisa and Robin for such a great job. 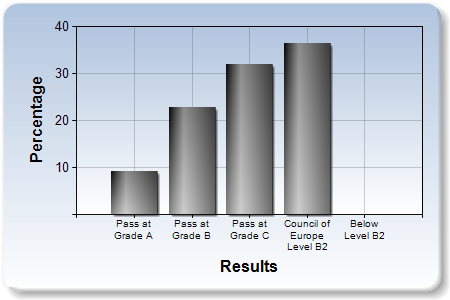 Cambridge Advanced English (CAE) had some great results as well. Thanks Frank and Mick. 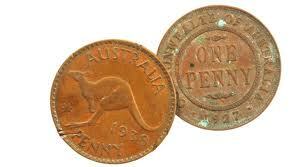 Two-up is thought to have started in the early nineteenth century on the Australian goldfields. 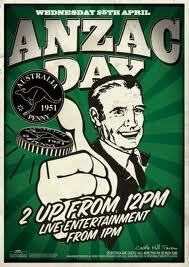 It remained popular for Australian soldiers during WWII and is only played in pubs and clubs on Anzac Day. * It can be played with either two or three coins. 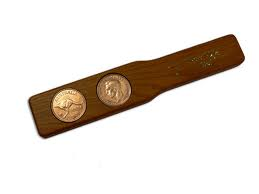 * The kip is the piece of wood the coins are thrown on. * The person in charge of the game is called the boxer or ringer. * A nob is a double headed coin. * “Come in spinner” is the call for the coins to be tossed. * The person who looks out for the police in an illegal game is called a cockatoo. * The object of the game is to spin a pair of heads. * The spinner must throw heads three times in a row before he/she collects the winnings. In Byron the best place to play two-up is the RSL. 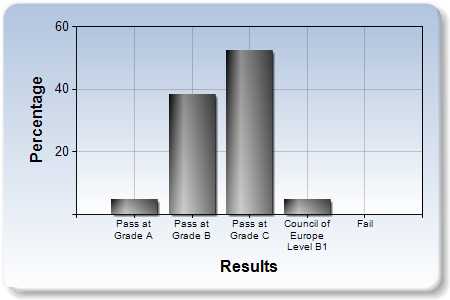 We had excellent results from our last IELTS course! The Spanish students improved a lot thanks to the tireless effort of their teacher Liese, who drilled into them the importance of prepositions, writing and answering the questions!!! If you are looking for work then make sure you check the link below. There are four new jobs for Byron Bay in the hospitality industry. Do you want know more about this wonderful and ancient philosophy? Come and join us!!! 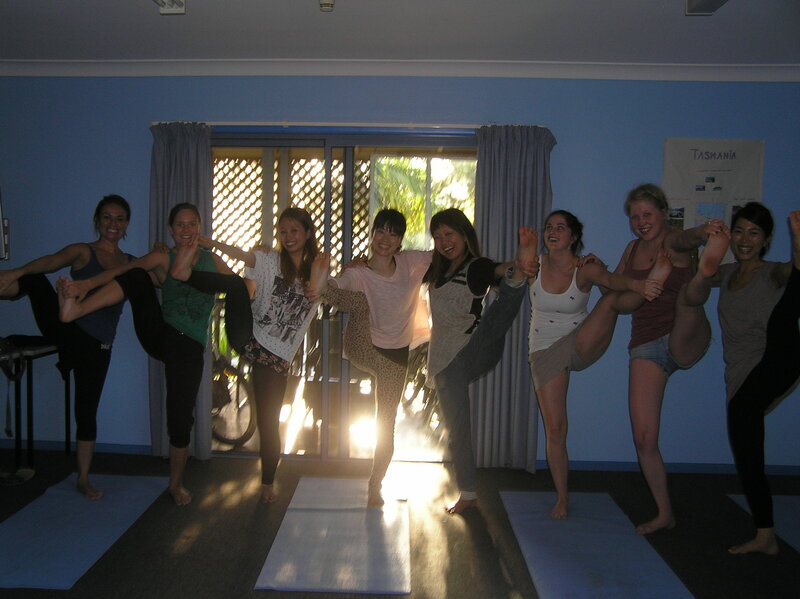 Swasthya Yoga class is beautiful to watch, it is fascinating to practise, and it is excellent as a philosophy of life. It is dynamic, it’s strong. It respects and values the body: its beauty, its health, its senses and its pleasure. 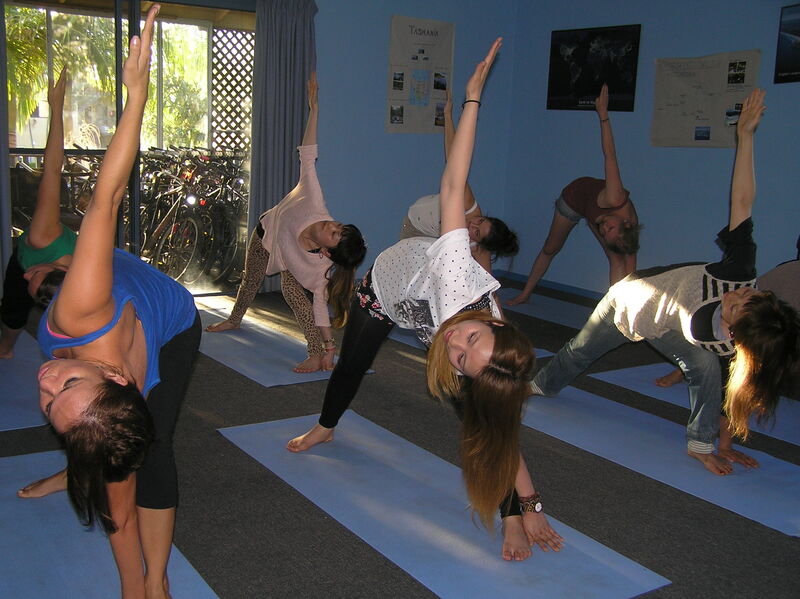 Why should students practice yoga? Yoga can provide students with many benefits such as stress reduction, emotional wellness, flexibility, improved strength, enhancement of the immune system, and improved balance and postural alignment. Those are good things! Yoga is actually easy for anyone to practice, and you don’t have to be able twist into a pretzel! 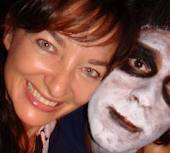 In Australia Friday the 13th is unlucky, what about in your country? Tonight we have our infamous Friday the 13th Party. Gaetan is playing guitar, Max on vocals and other students will join in. As always dress-up for some prizes and enjoy the night!